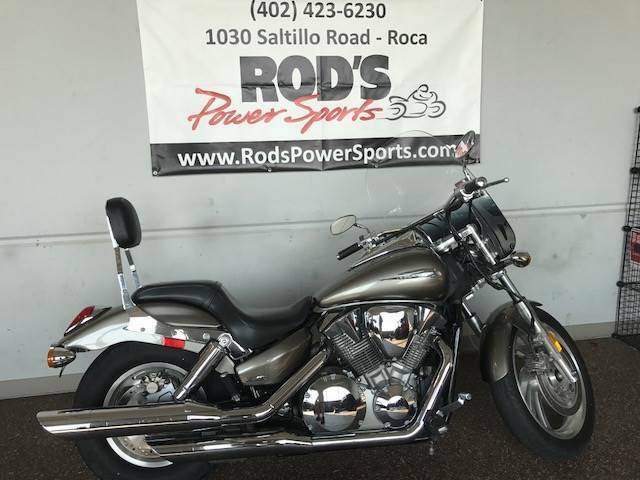 This 2006 Honda VTX1300C is an outlet vehicle. Simply Street Bikes purchases hundreds of motorcycles each year. The vast majority go through our rigorous inspection process, are serviced, and sold as Simply Certified with a warranty. However, some vehicles will not go through that inspection process due to a variety of reasons, including lack of service department availability, duplicate units, mileage, cosmetic condition, mechanical condition, or other unique situations. They are only available to be viewed in person at our Outlet location.We have verified that these vehicles start, run, drive, and shift. They are sold without inspection, as-is, with no warranty, and at a substantial discount from our Simply Certified units. Keep in mind that just like purchasing a vehicle from a private party, as-is purchases carry more risk than a Simply Certified motorcycle with a warranty. If you are not interested in buying a vehicle as-is, we have a huge selection of inspected and serviced bikes available at our main location. 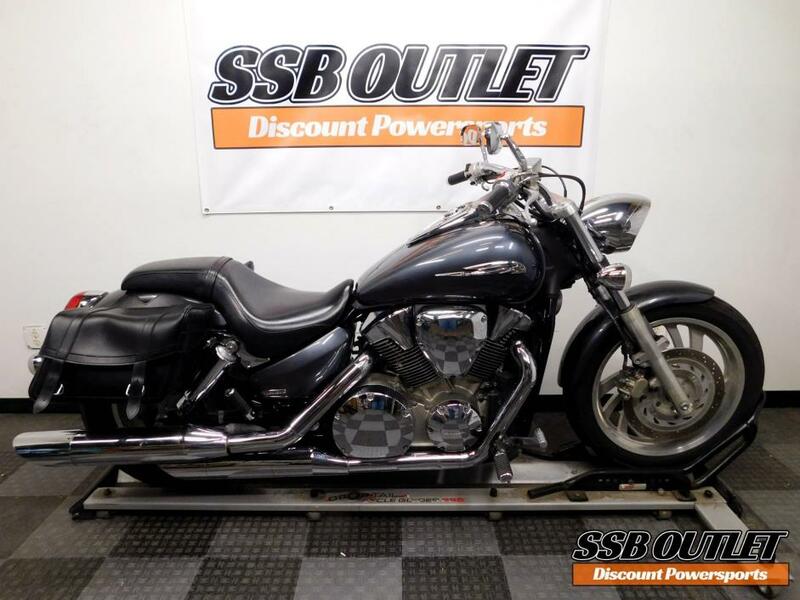 Most of which come with a warranty!Whether you’re interested in an outlet vehicle or a fully serviced, Simply Certified motorcycle, call us at 952-941-0774 for details! 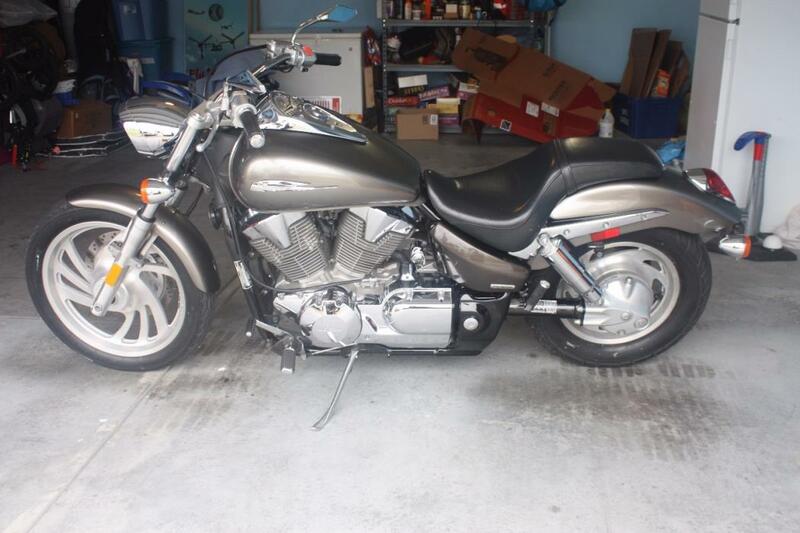 This 2006 Honda VTX1300C comes with saddle bags installed on it already. As well as chrome peeling on the left side of the engine. 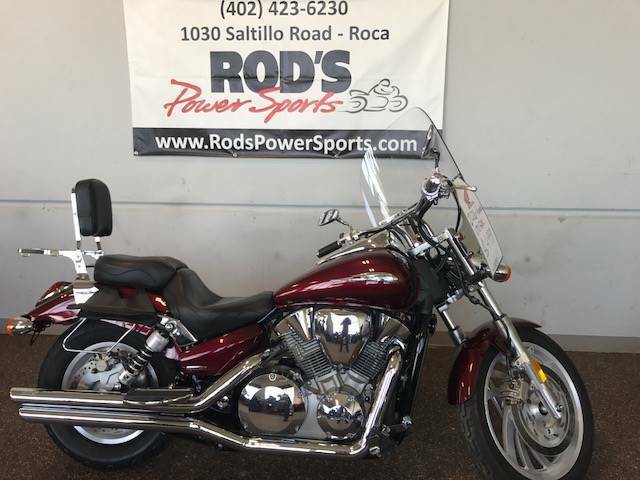 This 2006 Honda VTX1300C is an outlet vehicle. Simply Street Bikes purchases hundreds of motorcycles each year. The vast majority go through our rigorous inspection process, are serviced, and sold as Simply Certified with a warranty. However, some vehicles will not go through that inspection process due to a variety of reasons, including lack of service department availability, duplicate units, mileage, cosmetic condition, mechanical condition, or other unique situations. They are only available to be viewed in person at our Outlet location.We have verified that these vehicles start, run, drive, and shift. They are sold without inspection, as-is, with no warranty, and at a substantial discount from our Simply Certified units. Keep in mind that just like purchasing a vehicle from a private party, as-is purchases carry more risk than a Simply Certified motorcycle with a warranty. 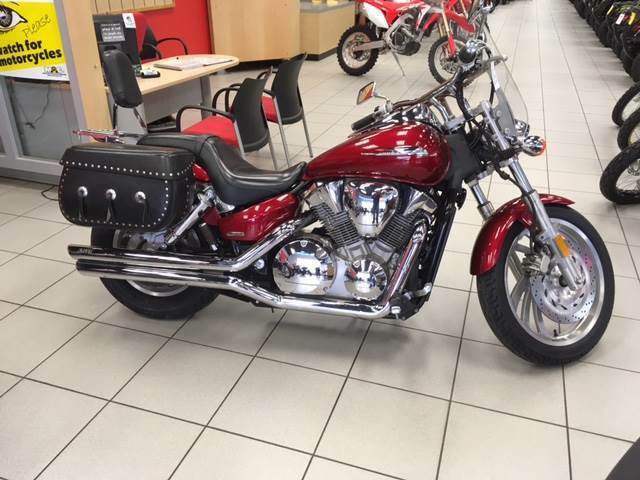 If you are not interested in buying a vehicle as-is, we have a huge selection of inspected and serviced bikes available at our main location. Most of which come with a warranty!Whether you’re interested in an outlet vehicle or a fully serviced, Simply Certified motorcycle, call us at 952-941-0774 for details! 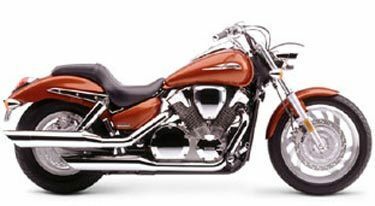 We sell high-quality, pre-owned motorcycles that have all received a thorough 53-PT mechanical inspection by one of our certified technicians. 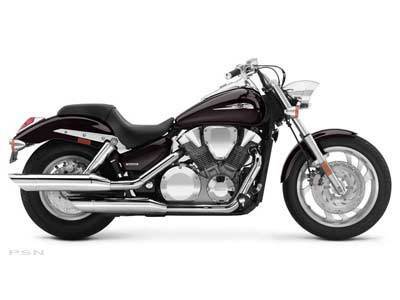 Most of our models also come with a 30-Day, 1,000 Mile warranty! We also offer $499 FLAT-RATE SHIPPING to ANYWHERE in the lower 48 states. Out of country? We can also arrange container transport for your motorcycle. Everyone that works here at SSB is an avid enthusiast who are more than willing to help! Give us a call today, YOU WILL NOT BE DISAPPOINTED! 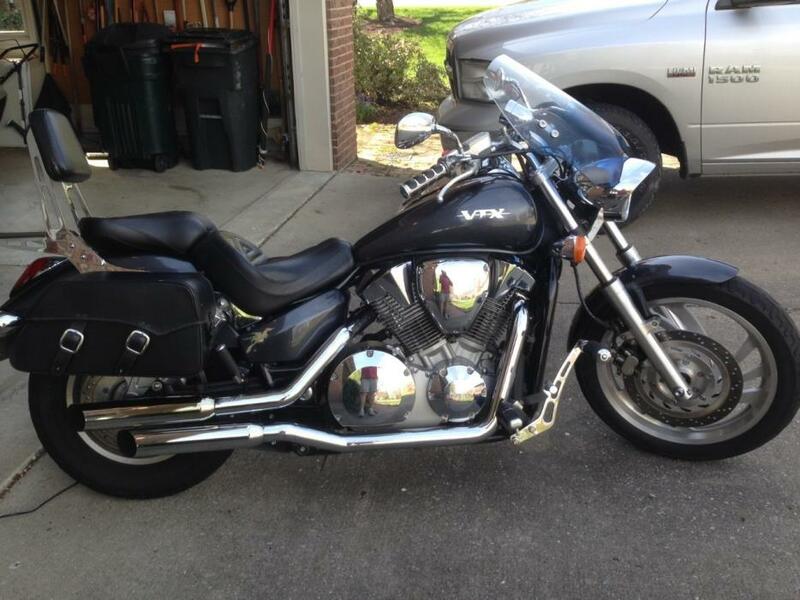 2005 Honda VTX 1300 for sale, priced at $4300 or best offer. 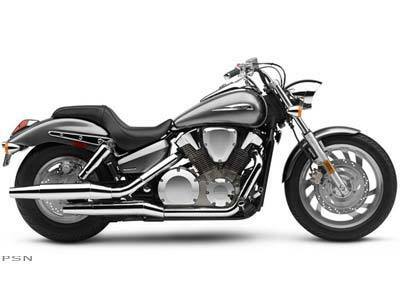 Comfortable ride and the perfect bike for a wide variety of riders.  It is in excellent condition, garage kept and meticulously maintained. Additional pictures available upon request. We are not entertaining parties who want to pay via PayPal, sight unseen. Original owner. Excellent condition. Garage kept. 23,400 +/-miles. "Ultimate X" seats (driver and rider). Vance & Hines pipes. Tachometer added. Forward foot pegs. Saddle bags. Luggage rack and back rest. Cover included. Text to 859-749-9789.